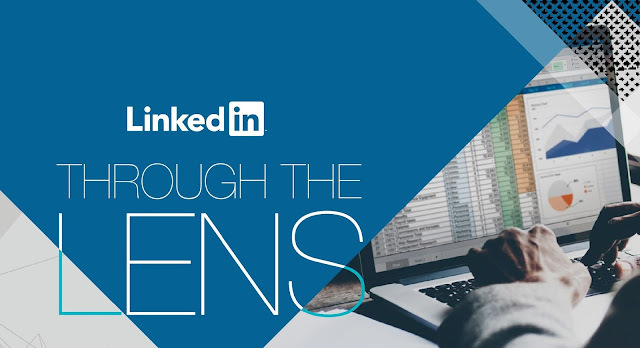 More than 30% of LinkedIn's active audience work in tech and IT-related fields, while 18 million of their users regularly engage with the LinkedIn Tech content feed on LinkedIn Pulse. As such, the IT sector is a clear area of focus for the platform - which means it also needs to be a key focus for your marketing and outreach efforts if you're looking to reach professionals in these fields. LinkedIn has already produced several research reports on IT industry usage trends on the platform this year, and now they've published a new report which examines key trends in the U.S. Internet and Internet Technology & Services sector and how that audience engages with content on LinkedIn.